More than 500 scientific papers published in 2018 affirm the position that there are significant limitations and uncertainties inherent in our understanding of climate and climate changes, emphasizing that climate science is not settled. More specifically, the papers in this compilation support these four main skeptical positions — categorized here as N(1) – N(4) — which question the climate alarm popularized in today’s headlines. 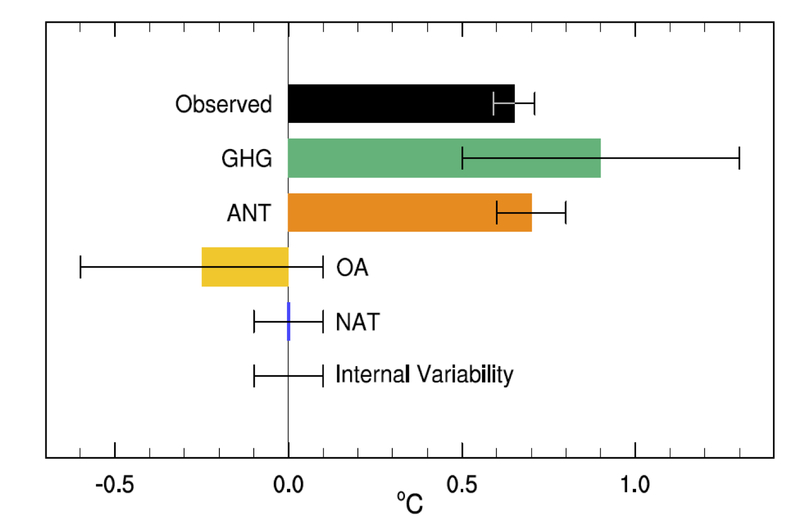 N(3) The computer climate models are neither reliable or consistently accurate, the uncertainty and error ranges are irreducible, and projections of future climate states (i.e., an intensification of the hydrological cycle) are not supported by observations and/or are little more than speculation. N(4) Current emissions-mitigation policies, especially related to the advocacy for renewables, are often ineffective and even harmful to the environment, whereas elevated CO2 and a warmer climate provide unheralded benefits to the biosphere (i.e., a greener planet and enhanced crop yields, lower mortality with warming). A(3) The climate models are reliable and accurate, and the scientific understanding of the effects of both natural forcing factors (solar activity, clouds, water vapor, etc.) and CO2 concentration changes on climate is “settled enough”, which means that “the time for debate has ended”. To reiterate, the 500+ papers compiled in 2018 support the N(1)-N(4) positions, and they undermine or at least do not support the “consensus”A(1)-A(4) positions. These papers do not do more than that. In other words, it is not accurate to claim these papers prove that anthropogenic global warming (AGW) positions are invalid, or that AGW claims have now been “debunked”. Between 2016 and 2018 there were about 1,500 peer-reviewed scientific papers published that support a skeptical position on climate alarm. Below are the three links to the list of scientific papers for 2018 as well as an outline to their categorization.